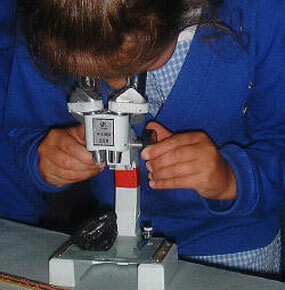 Explore geology in a fun and practical manner, with Science Off the Page. Science Off the Page provides valuable learning opportunities to the pupils through a combination of practical activities and hands on experience with natural materials. There will be a session on the river table using a richly illustrative method and there will also be the possibility of an outside materials trail in the school grounds (depending on circumstances). The day will end with a quiz.